Fashion is clearly in the Beckham blood! 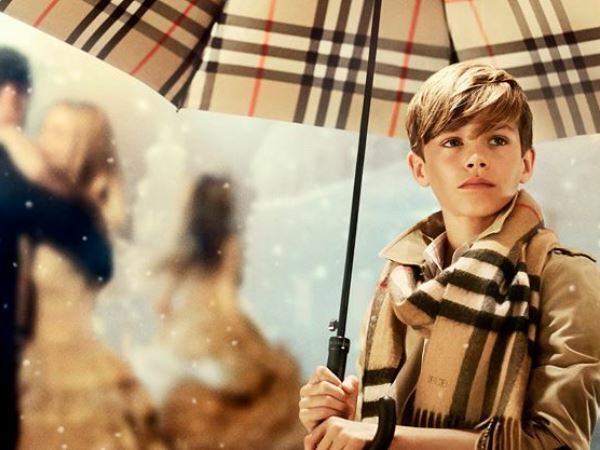 How adorable is 12-year-old Romeo in this Burberry shoot? Fashion is clearly in the Beckham blood! How adorable is Romeo in this Burberry shoot? 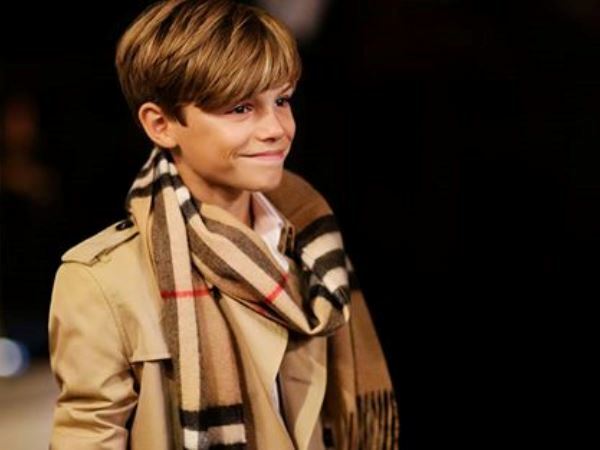 The 12-year-old is the latest of the Beckham brood to make waves in the world of haute couture this month, after his older brother Brooklyn shone in a shoot for in a photo shoot for The New York Times’style magazine, T.
But this isn't Romeo's first rodeo. David and Victoria's second eldest son made his modelling debut for the same British fashion house last year. Romeo was was hand-picked by the label's Chief Creative Officer Christopher Bailey for this year's Festive campaign, From London with Love. "It continues to be an utter joy working with Romeo – he has charm, style and great energy!" Mail Online quoted Bailey as saying. "I’m delighted that he’s the lead role in our festive campaign!" In the video, Romeo plays Cupid delivering the gift of love to a young couple, played by model and dancers Hannah Dodds and Anders Hayward.